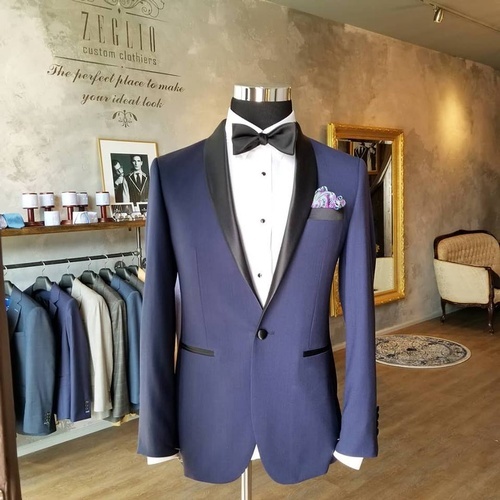 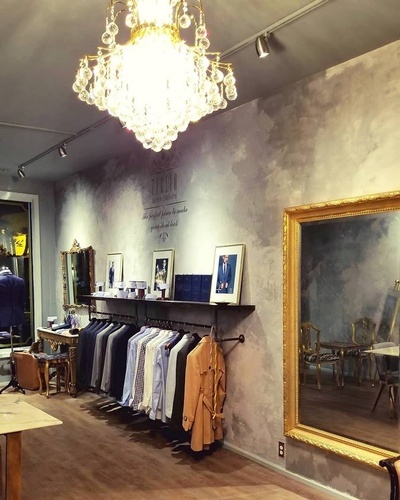 Whether you are a businessman who often attends crucial meetings, are getting married, or just always like to make a good appearance, suits by Zeglio Clothiers will help you look (and feel) your best, whatever the occasion. 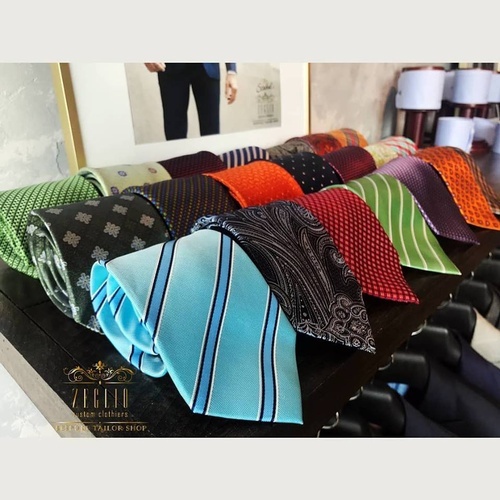 Custom designed and tailored, they show unmistakably that you care enough to want to make a fine impression. 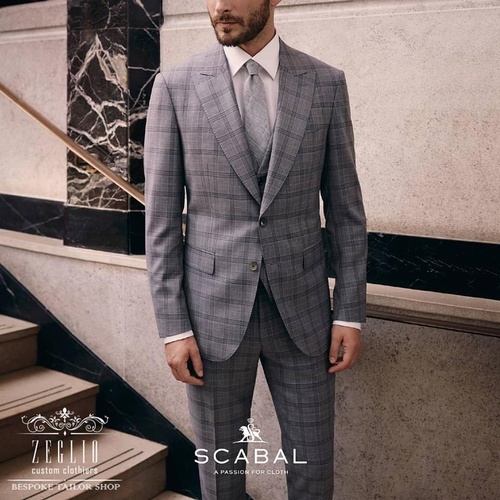 Careful styling can display your personality and self-confidence, and Zeglio is your ideal partner to create clothes that express you, uniquely.